A teacher at King Philip Regional Middle School is on leave for alleged inappropriate conduct with a student. A Massachusetts middle school teacher has been placed on administrative leave Wednesday for allegations of inappropriate conduct, according to the school's superintendent. 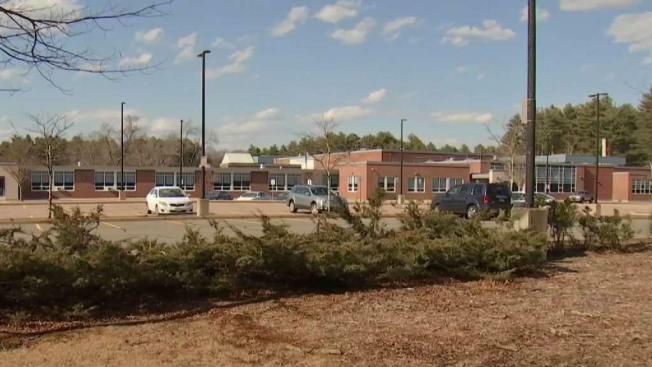 The alleged incident took place at King Philip Regional Middle School in Norfolk on the afternoon of April 2 and involves inappropriate conduct between a teacher and a student during a class exercise. The school district began an investigation, and the teacher was placed on administrative leave, according to Superintendent Paul Zinni. "As this is an ongoing investigation involving a personnel matter, we are unable to release further information at this time," Zinni said in a statement. "Parents should know that our district takes all allegations of any wrongdoing seriously and our obligation is providing and fostering a learning environment for our students that always has their well-being at its core." Norfolk police say they are not involved in investigating this incident and it is being handled by the school.